If you’re planning to spend the Fourth of July in Hawaii, you should prepare for an explosive night! That’s because, similar to the mainland, locals love to ignite fireworks into the Hawaii sky and watch the show. Fireworks are a strong cultural tradition in Hawaii, especially among the Chinese American community. In Chinese culture, fireworks during New Years celebrations are supposed to scare away evil spirits and bring good luck for the coming year. Fourth of July fireworks are just as strong a tradition, and, if you’re fortunate enough to spend July 4th in Hawaii, here are some places you can watch a fireworks display, courtesy of local T.V. station, KHON 2. Turtle Bay Resort at 8:30 p.m.
Gates open at 2 p.m. with live entertainment by Irie Love, Ron Artis II, Ka‘ala Boys and Bayonics. Eat the Street food trucks will be available on the West Lawn from 2-8 p.m. Parking costs $5 per vehicle. Click here to learn more. Kailua Beach Park at 8 p.m.
At 6 p.m., the annual Twilight Airshow will be held over Kailua Bay featuring Hank Bruckner and Clint Churchill. At 6:30 p.m., the Marine Corps Marching Band performs. Visit kailuafireworks.net for more information. Magic Island, Ala Moana Regional Park, at 8:30 p.m.
Ala Moana Center’s 24th annual Fourth of July fireworks spectacular will be launched from three separate platforms at Ala Moana Beach Park. The center will also have live entertainment at Centerstage and savings throughout the weekend. Click here for more information. Ko Olina Resort at 8:30 p.m.
Fireworks display provided for resort guests. The public access beach parking closes at sunset and street parking at Ko Olina Resort will be prohibited. Only for resort guests. Schofield Barracks at 8:30 p.m.
Activities begin at 10 a.m. with pony rides, a petting zoo, mechanical bull and surf riding, mini golf and a climbing wall. Live main stage entertainment includes Michelle Branch at 3 p.m. and Collective Soul at 5:05 p.m. This display is only open to military personnel and their guests. Go to www.himwr.com/4thofjuly to learn more. Joint Base Pearl Harbor-Hickam at 9 p.m. Event begins at 3 p.m. at Ward Field and includes a car show, petting zoo, batting cage, trampoline and more, with live performances at 5 p.m. by Dishwalla, 7:30 p.m. by O.A.R., and performances and autograph sessions by Red Bull street bike stunt rider Aaron Colton at 4:30 and 6:45 p.m. This display is only open to military personnel and their guests. Click here for details. Waikoloa Beach Resort at 8 p.m.
A day-long family friendly event starts at 11 a.m. at Queen’s Marketplace with live entertainment, face painting, balloon sculpting and Zoo Choo train rides. Proceeds benefit United Cerebral Palsy Association of Hawaii. At 3 p.m., the Great Waikoloa Rubber Duckie Race kicks off, again to benefit UCPA. Then at 4:30 p.m., the gates open to Waikoloa Bowl for live entertainment by Beyond Paradise and Johnny Shots. Go here for more information. Kailua Bay at 8 p.m. The 20th Annual Kailua-Kona Independence Day Parade kicks off at 6 p.m. at the Kekuaokalani Gym/Pool Complex, proceeds along Kuakini Highway to Palani Road, Alii Drive and ends near Walua Road, just past Coconut Grove Marketplace. A fireworks show takes place at 8 p.m. and organizers say its length will be determined by how much funding can be raised before the holiday. Go here to find out more. Front Street, Lahaina, at 8 p.m.
Front Street will be closed between Baker and Hotel streets from 4-9 p.m. and will feature stilt walkers, face painters, balloon twisters and magicians. Live entertainment will be offered at Library Lawn with a karaoke contest at Wharf Cinema Center at 5 p.m. New this year, the LahainaTown Action Committee has extended the fireworks show to 12 minutes. Visit www.visitlahaina.com for more information. Vidinha Soccer Field, Lihue, at 8:30 p.m. The 26th Annual Concert in the Sky is a fundraiser for Kauai Hospice. It runs from 4-9:30 p.m. and features live entertainment by John Cruz, Brother Noland and Henry Kapono. Advanced ticket sales are $10 adults, $5 children 6-12, free for children 5 and under. At the gate ticket sales are $15 adults, $7 children 6-12. Times are subject to change. Click here to find out more. Kekaha Faye Park at 9:30 p.m. This free event is open from 10 a.m.-11 p.m. with activities, food booths and more, and live entertainment from 4-10 p.m. Free admission, details TBD. Times are subject to change. Check out the event’s Facebook page. 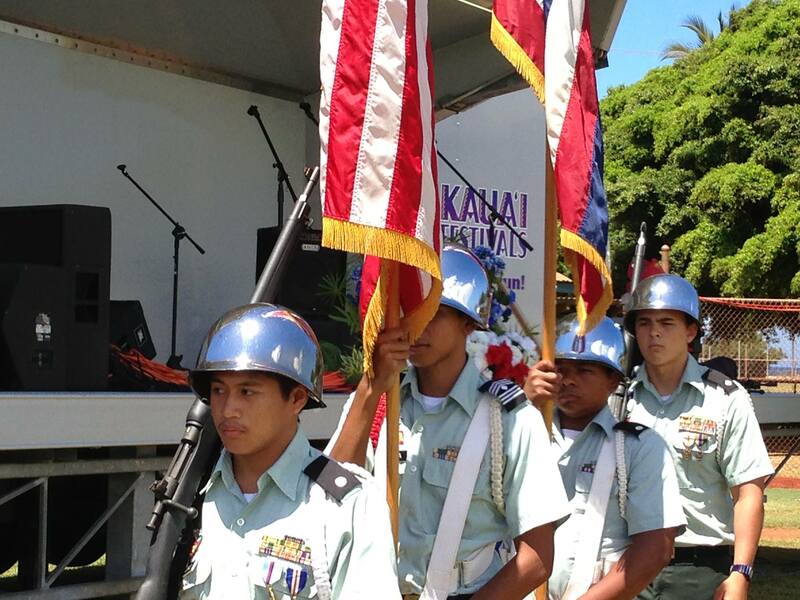 The annual Kekaha 4th of July Celebration is a fun-filled family event. Dole Park at 9 p.m. The fireworks show is the finale of the annual Lanai Pineapple Festival, which runs Friday and Saturday, July 3 and 4, 3-9 p.m. The free event features crafts, games, food booths, a pineapple cook-off and live entertainment, including a performance by Willie K from 7:30-9 p.m. Saturday. A special late-night Expeditions Ferry will take Maui visitors back to Lahaina at 10 p.m., call (808) 661-3756 for reservations. Click here for more. 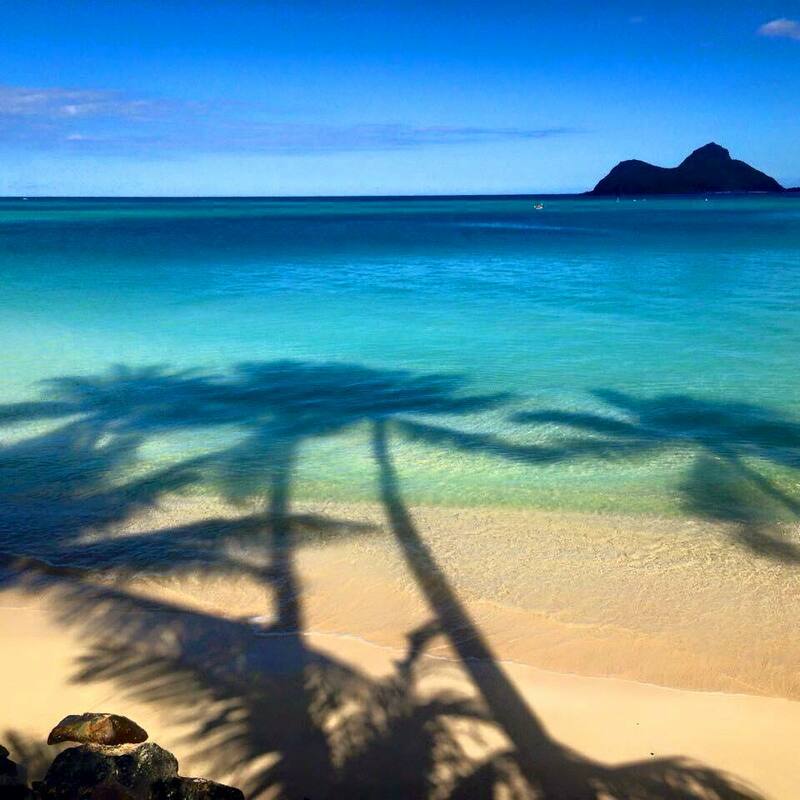 If you’re planning to spend July 4th in Hawaii, there’s no shortage of things to do. So, grab your sparklers and join the fun!